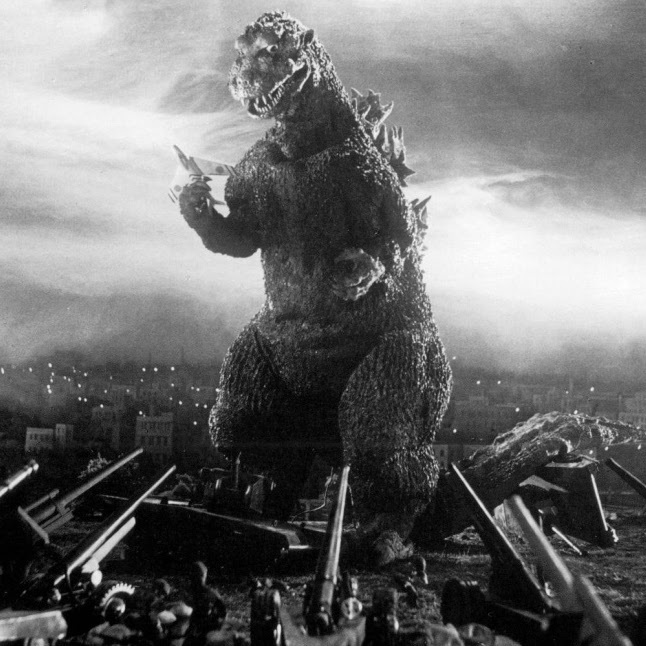 Digital Trends has a nice review of the Godzilla's previous 60 years. Below is a short excerpt that speculates about Godzilla 2014 with a few quotes from Legendary's Godzilla director, Gareth edwards. Truthfully, very little is known at this point about Edwards’ upcoming adventure that brings Godzilla back to the big screen after ten years – and that’s the way the filmmaker prefers it.